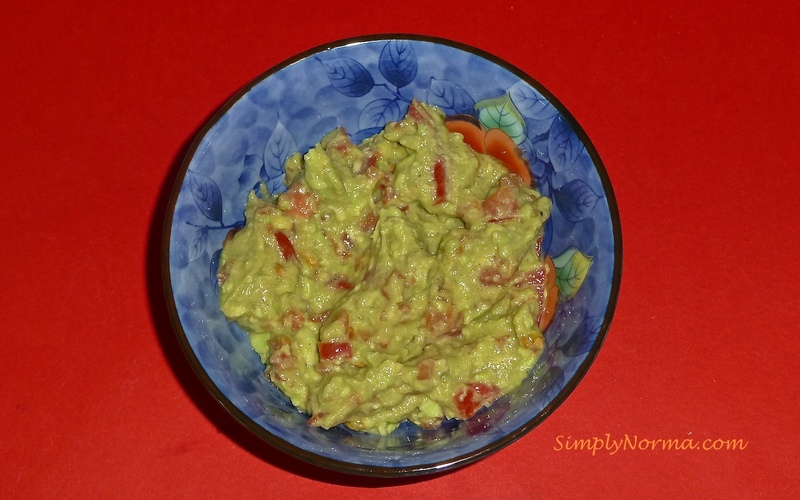 Here’s a paleo Guacamole recipe I put together in a moment of inspiration. It came out quite nicely and I had all the ingredients in my kitchen already. So — here’s the paleo recipe. 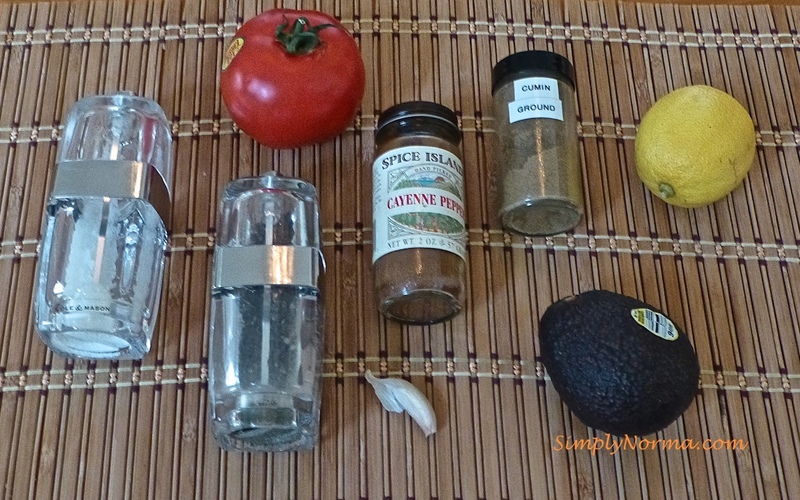 Combine all the ingredients in a medium sized bowl. The avocado has monounsaturated fat (from what I’ve been reading) that may lower your cholesterol and help regulate your blood sugar levels. It’s also high in potassium which may help to regulate your blood pressure and prevent hypertension. Enjoy on your favorite foods — I put a large dollop over beef stew and it was wonderful!